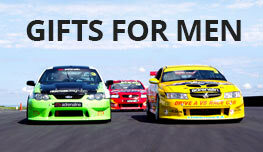 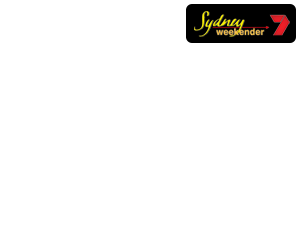 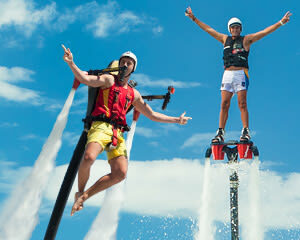 Try the most exciting new experience in Australia! 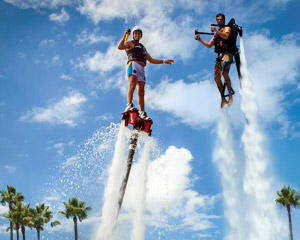 The Jet Pack Experience is an awesome, safe adventure. 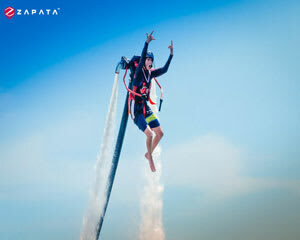 The jet pack unit blasts hundreds of litres of water through specially designed thrust nozzles to make you fly over water like James Bond! 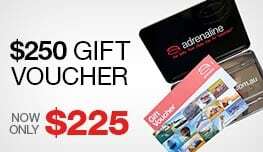 Book Now & You Save! 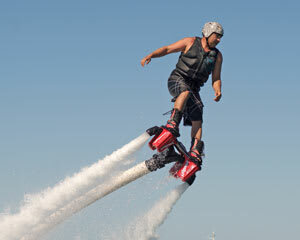 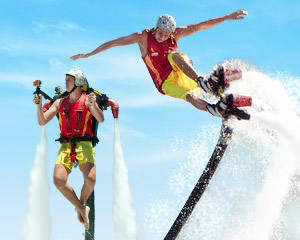 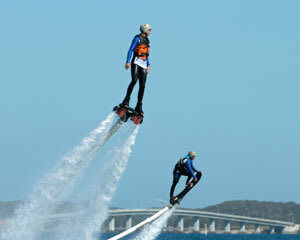 Flyboard or Hoverboard Experience - Rockingham, Perth SPECIAL OFFER DOUBLE YOUR FLIGHT TIME!